Drinks and refreshments will be served – ALL WELCOME! 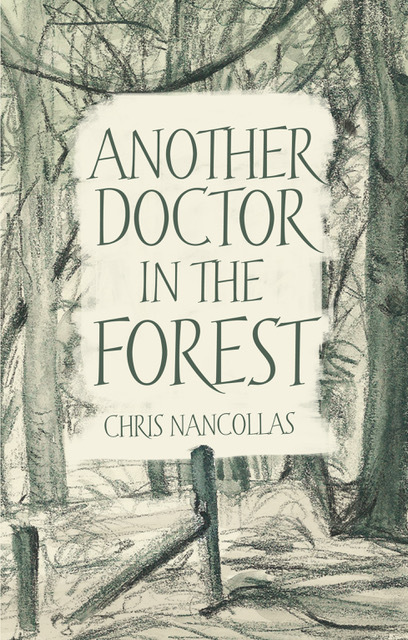 Community publishers Yorkley A&E are delighted to announce the publication of Another Doctor in the Forest by former local GP Chris Nancollas. 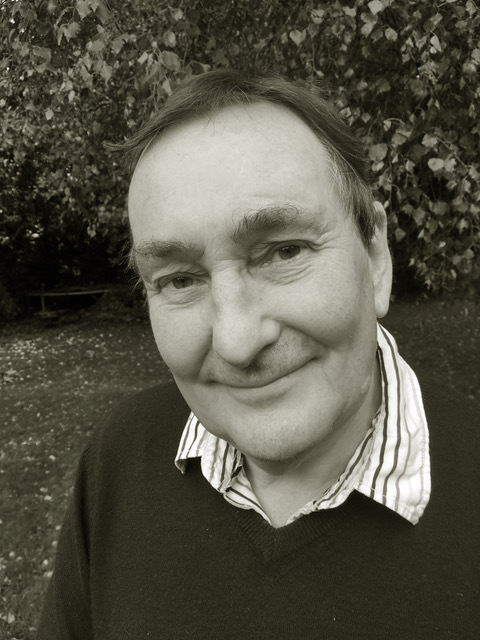 Following in the footsteps of Bill Tandy’s classic 1978 memoir A Doctor in The Forest, Chris gives a frank and often funny account of his early days as a GP in Yorkley and Newnham in the eighties and nineties, and reflects on the many changes that have taken place during his career – from the long-vanished days of home visits by the family doctor, to the brave new world of health and social care. To help launch the book, events will be taking place in both Yorkley and Newnham (see details above). Chris will be reading extracts, and there’ll be free drinks and nibbles, so please come along and buy a signed copy while stocks last! Stop Press! You can hear Chris talking about the book on the Pete Wilson show, BBC Radio Gloucestershire, on Sunday 18 November, 12.00 noon. Another Doctor in the Forest by Chris Nancollas is published by Yorkley A&E, 128pp, hardback, price £12.95. Copies will be on sale from November 24 in selected local shops. For more details please contact Paul Manning on (01594) 516259 or paulmanning54@gmail.com, or visit the Yorkley A&E Facebook page. Can someone tell me where I can buy this book please.